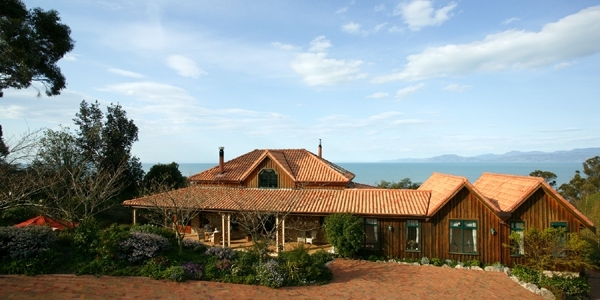 Sandstone House. South Island New Zealand. 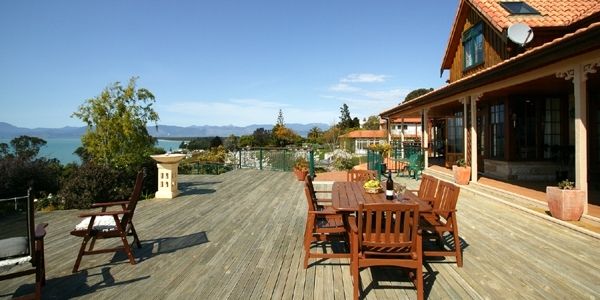 Located in Ruby Bay with Panaramic views of Tasman Bay. Nelson.